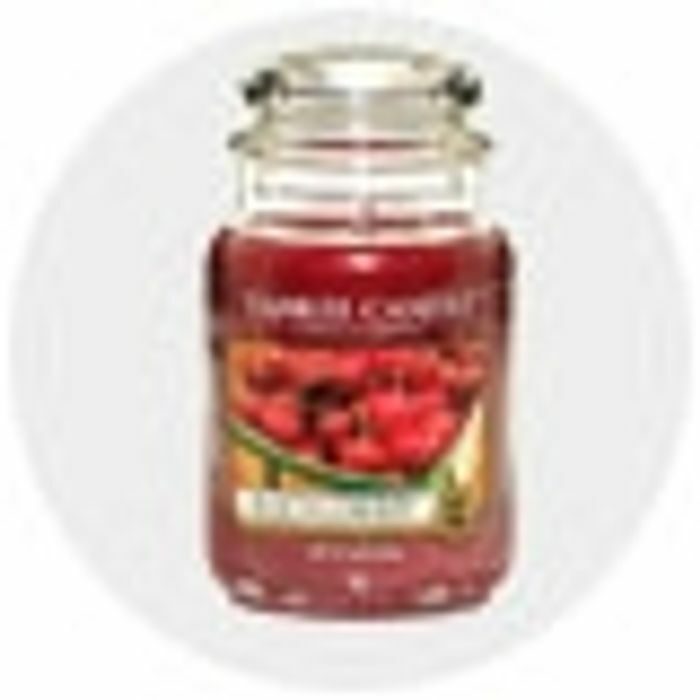 Candles Direct offer a huge range of candles and accessories online, delivering to customers in the UK, Ireland and a wide range of other European destinations. Our 30 year retailing history, and our combined retail and online business make us one of the largest retailers of Candles in the UK. Our website is a one-stop-shop for all candle products and accessories with special Limited Edition Ranges and a huge variety of fragrances. At CandlesDirect.com, we are committed to offering an exceptional service for all our customers. After all, we know that the happier you are, the more likely you are to keep your business with us. We value our customers highly and put much consideration into making online candle shopping as fun and enjoyable at possible. When you shop with us you will earn points on all your purchases over £10. These Loyalty Points can then be used on your future purchases. We also have a huge following on social media channels with regular competitions, special offers and updates. You are more than welcome to join our growing fan base on Facebook, YouTube or Pinterest. We would love to see you there and maybe you’ll be the next winner of one of our fantastic Candle Give-Away Competitions.